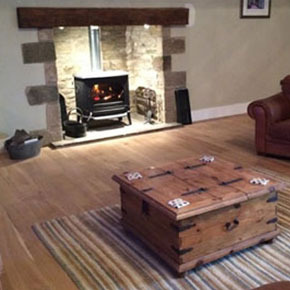 "Dear Nick & Emma, A HUGE thank you for the flooring you put down in our new home and throughout the holiday cottages. I know it was a mammoth task to tackle the old barn walls to get the straight lines over such an expansive area, but the finish is absolutely seamless. I think a lot of fitters would have found themselves out of their depth on this job. The standard of work is excellent and we are both grateful for the personal professionalism you put into it as if you were doing your own home. We would recommend your services to any one (in fact we already have) and wish you both all the very best success in your business as it is thoroughly deserved. Worth every penny." "Nick fitted my lounge carpet for me a few months ago and I was delighted with the result. I would recommend him to anyone, a job really well done." Thanks to Nick and Lewis for a fantastic job today. You have transformed our kitchen and utility room! Professional, efficient and extremely hard working from start to finish. "Nick did the most amazing job. He was very particular about it being totally perfect and cleaned up beautifully." 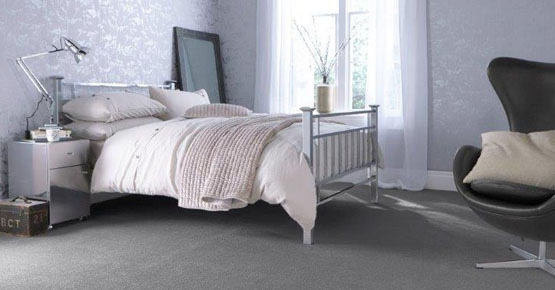 "We have used NH Flooring numerous times for our carpets - in fact nearly running out of rooms to be done!! Nick always has a good selection of carpets to choose from and advises what is best for what room. He always does a good job and does it to perfection. Definitely recommend him to anyone we know." "Nick from NH Flooring travelled a long way and gave us an excellent price to fit our carpets and even sourced an unusual sized coir matting for us. Couldn't have asked for a better service." "Once again, thank you! The bathroom floor looks really super and I am delighted. Thank you for doing such a good - and tidy - job!" "Nick did my whole house carpet and vinyl. Wouldn’t use anyone else for flooring now. Nick has since done work for my best friend and my parents to an excellent standard." "Absolutely love what Nick has done in my new home. Engineered oak throughout, even in the new conservatory! Brilliant job and thanks to Nick and his team"
"Levelled and sorted out a wonky damp floor and then fitted new carpet. Great, friendly, speedy and efficient service. Thank you!" "Nick is a lovely genuine person who has done the floors & carpets in two of our houses. Very professional and always turns up when he promises to unlike many other tradesmen! Thrilled with our carpets and would recommend to anyone." "We would like to express our gratitude for the excellent customer service and to Nick and his able assistant Kyle for fitting the Karndean flooring. 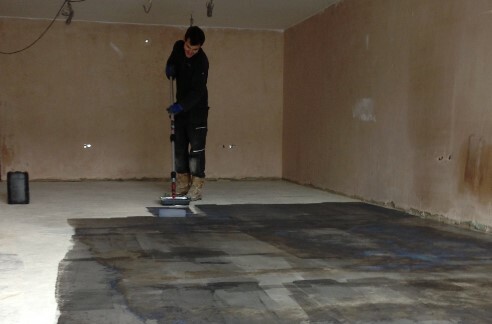 We were very impressed with their professionalism and the flooring looks truly outstanding. We could not have imagined that it would look so good."